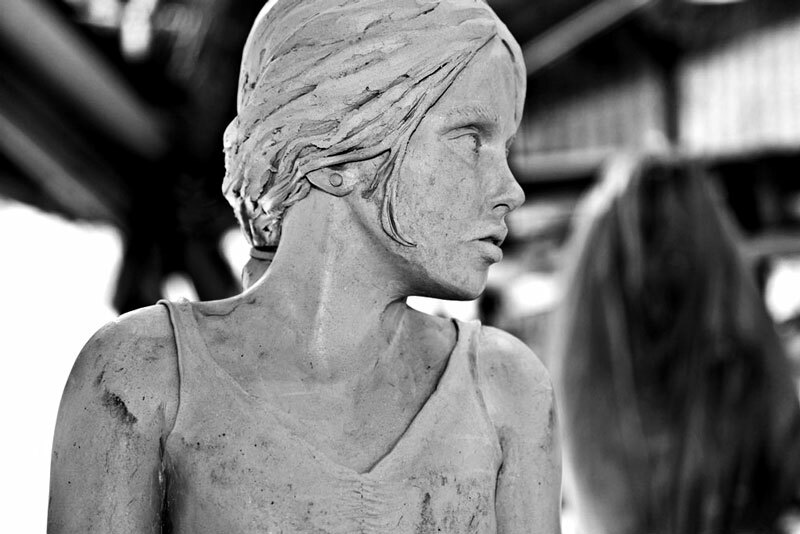 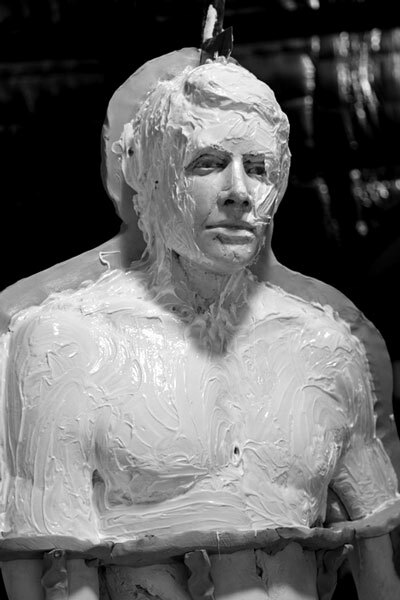 A sculptor and photographer based in the South West of Western Australia. 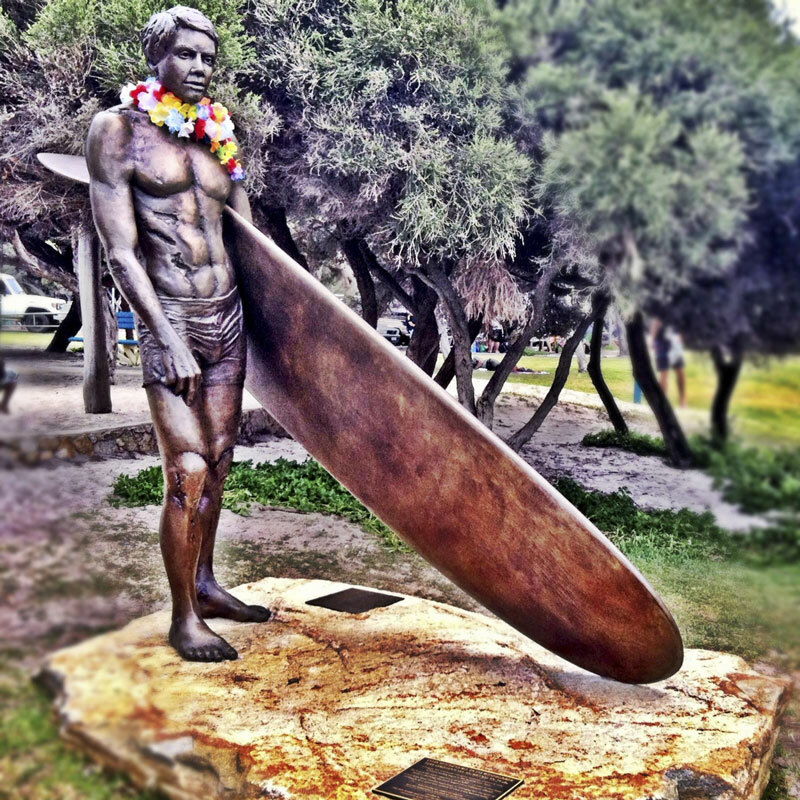 Cerys latest sculpture "The Surfer" was commissioned to commemorate Yallingup as the birthplace of surfing in Western Australia and was unveiled on the 2nd of December 2011. 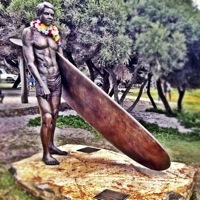 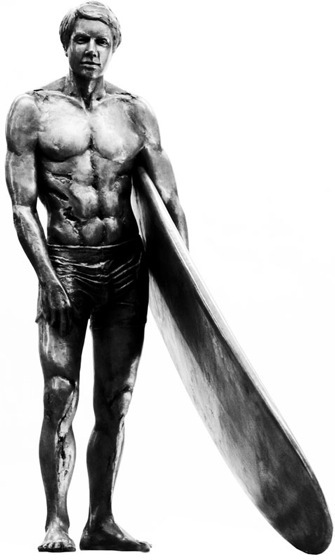 The bronze sculpture is 2.1m tall and stands on the Yallingup foreshore overlooking the reef and surf.